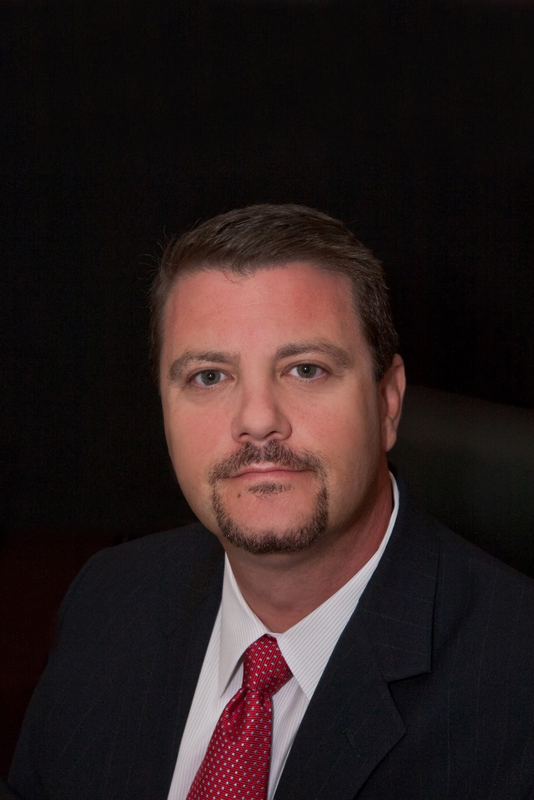 "Eric James Hertz is one of Georgia's preeminent trial lawyers. For over 25 years, Eric has successfully litigated wrongful death, catastrophic personal injury, and punitive damages cases. He has obtained record verdicts throughout the state of Georgia. Eric is double board-certified by the National Board of Trial Advocacy and the American Board of Trial Advocates. He has chaired and spoke at numerous Institute of Continuing Legal Education Seminars on various areas of tort and damages law. He has appeared on Court TV as a guest speaker and has spoken at numerous other occasions regarding the law. He is also the author of several authoritative practice manuals and treatises: "Punitive Damages in Georgia," "Georgia Law of Torts Forms," and "Georgia Law of Damages."